Do not enter unless you beat the game! Step inside to discover the story of Tekken 6! 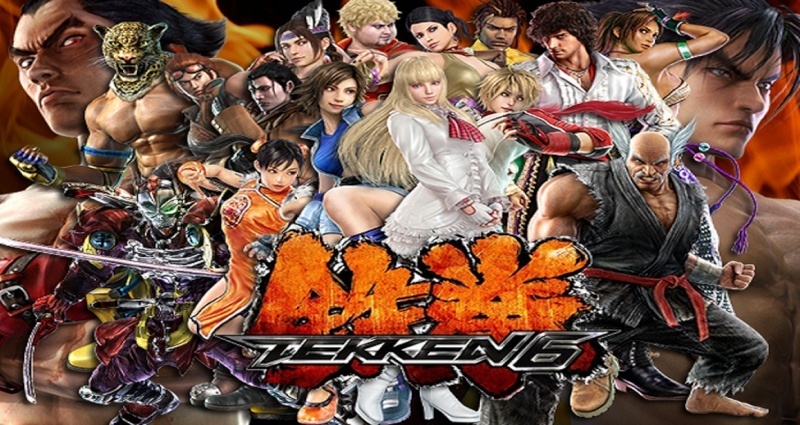 If you could play Tekken 6 once..
Tekken 6:Your thoughts on the game? Is Tekken 6 laggy ? Did you ever get the "Unable to communicate with Playstation Network" message? Does lag make you mad? Your favourite stage in Scenario Campaign? T6 PSP even bigger dissapointment? The Effort, The Plea, The Begging, For Character Creation in Tekken 7. Tekken 6 has been leaked for the xbox 360 version. . .
Tekken 6 PS3 vs Xbox 360: PS3 Victorious! Looks like the 360 version might be a 2 disc set. . .